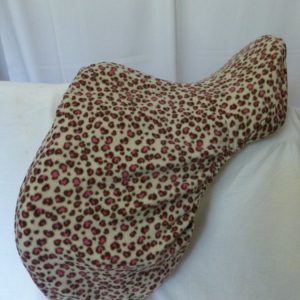 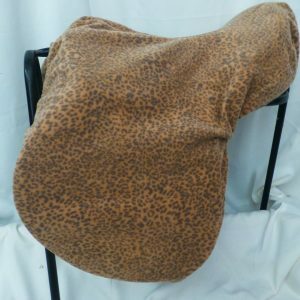 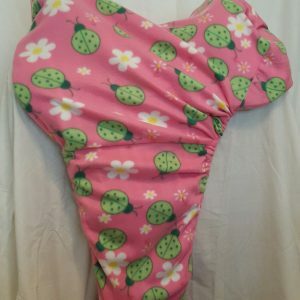 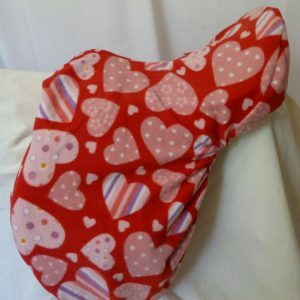 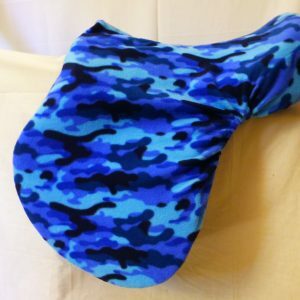 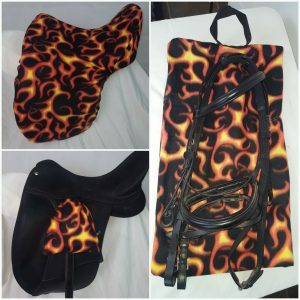 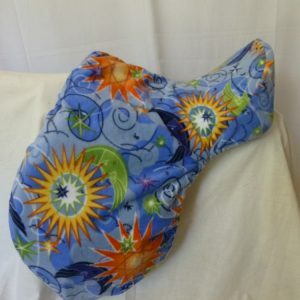 These gorgeous saddle and bridle cover sets will keep your saddle protected from dust and scratches. 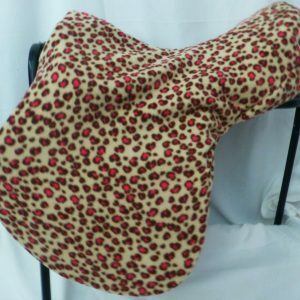 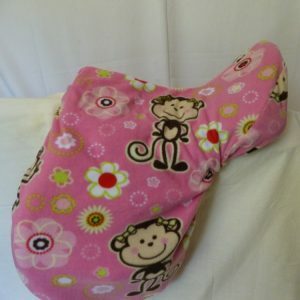 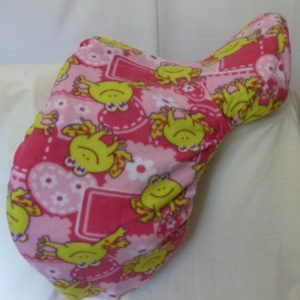 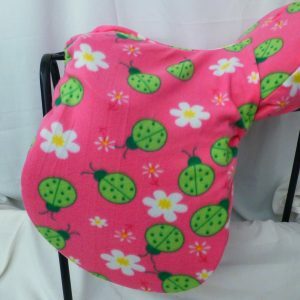 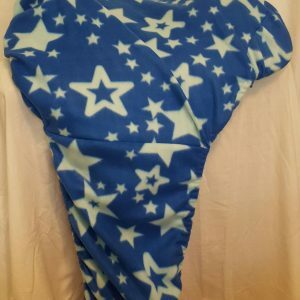 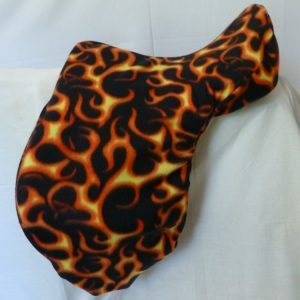 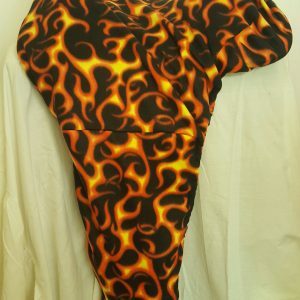 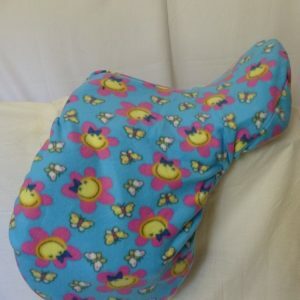 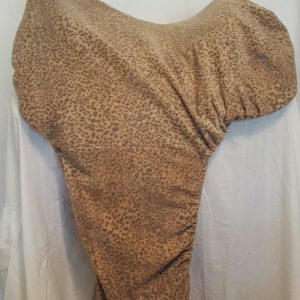 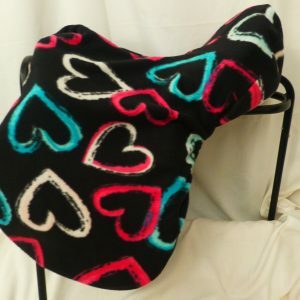 They are made from soft polar fleece in a choice of patterns. 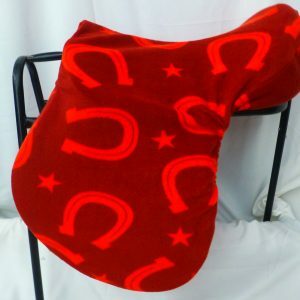 When you purchase this set you will receive FREE the matching stirrup sox.